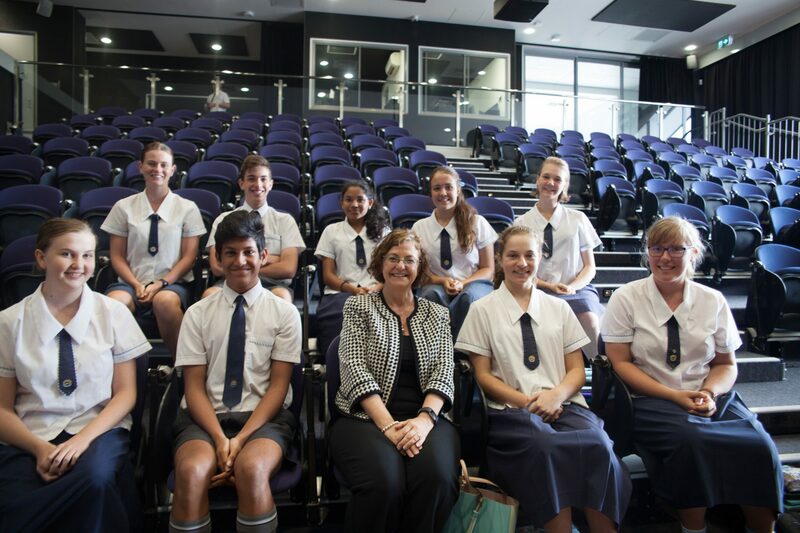 Award-winning Journalist, Author and Commentator, and recently appointed Chair of the Anti-bullying Task Force, Madonna King, inspired senior students from Sheldon College as to how to research and write feature stories. 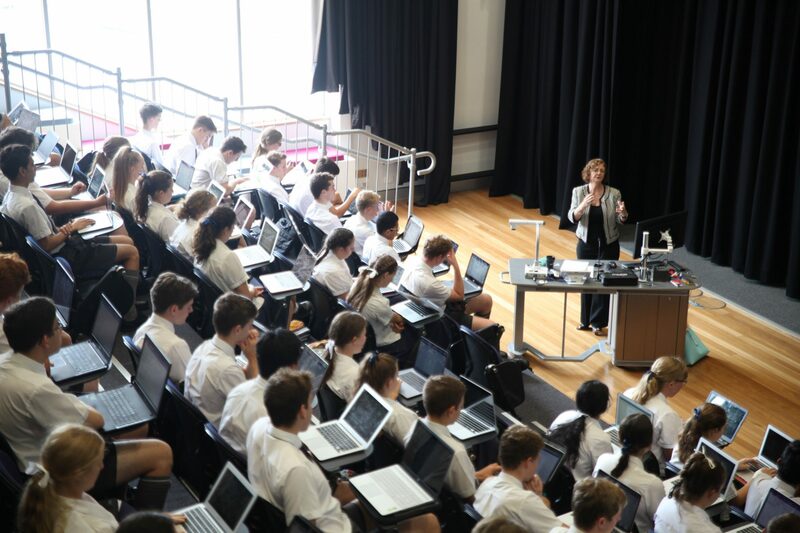 Held at Sheldon College in the lecture theatre of the cutting-edge LINQ Precinct Facility, Ms King spoke to the Year 11 and 12 students as part of their English studies. 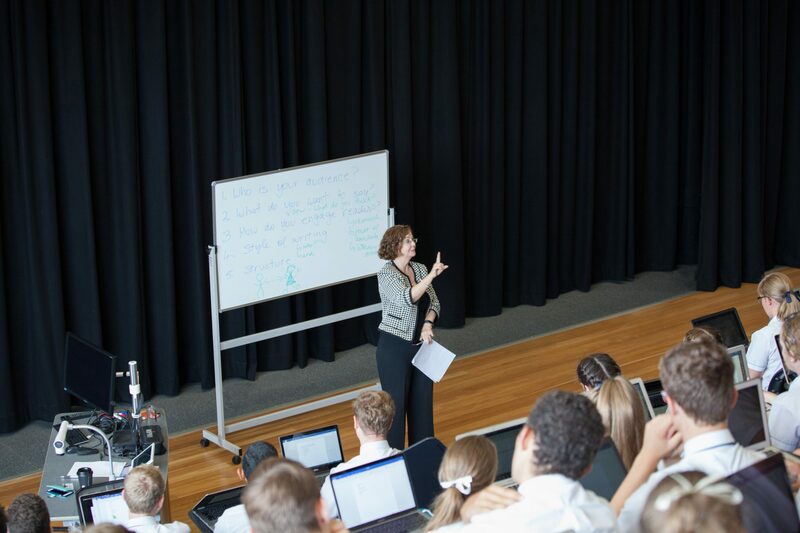 Ms King also gave students tips on how to improve their writing and provided some one on one coaching for individual students. 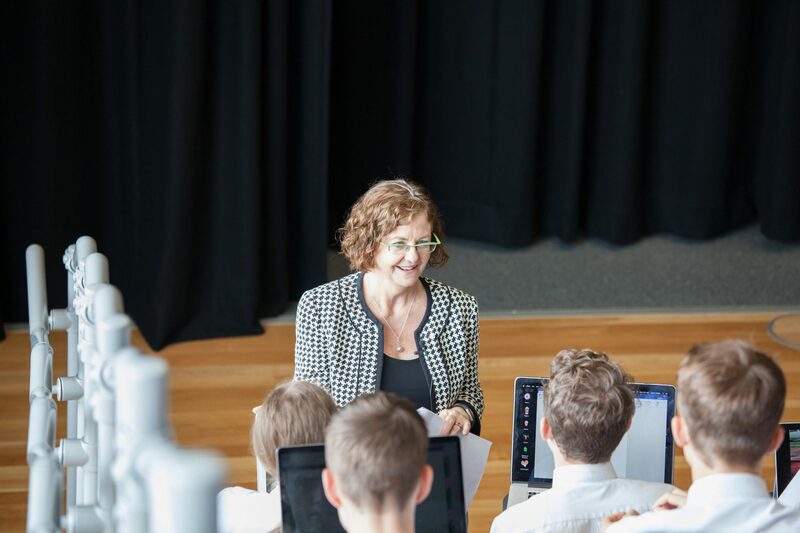 Her valuable experience and expertise in this area has encouraged students to do their best and think about how they might be able to get the best angle and perspective for their feature article assessment.